Also a born and raised Mainer and a legalese veteran, Betsey began working with us in the spring of 1984. 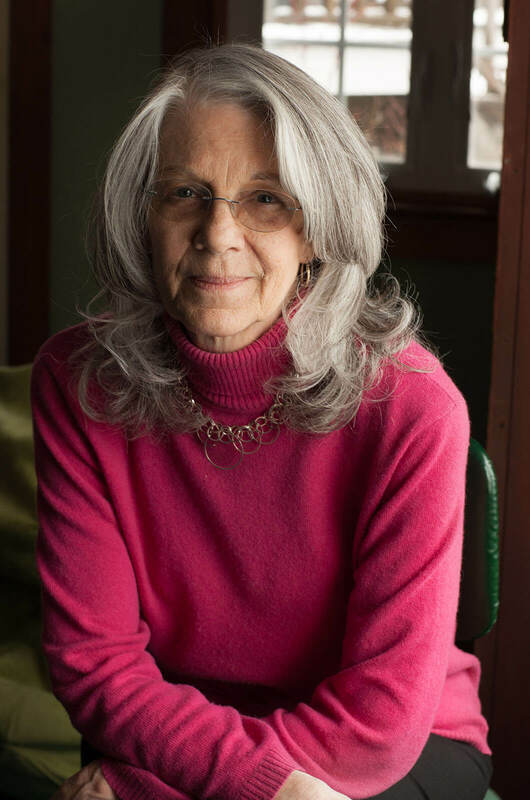 After attending high school in Millinocket and earning a degree from Husson College in Bangor, Betsey moved to Rochester, New York where she worked and raised a family for sixteen years. Eventually, however, Betsey missed the ocean and came home, where she began her career as an office manager for McKittrick & Warren. Constantly making jokes and sharing smiles, Betsey spends her days at the office making everyone’s life just a little easier. Her warm and personable nature gives her an advantage when it comes to her human resources duties, and her years of experience and enthusiasm to take care of those around her make her the perfect fit as a point of contact for incoming estate planning clients. When she’s not making us all feel loved around the office, she’s probably doing the same for her children, grandchildren, and her growing gaggle of great-grandchildren. Don’t let her soft heart fool you, however. Betsey is a thirty-year veteran and local softball star and plays on two coed leagues April through October. She has also participated in the Rockland dodgeball league and helped her team win the dodgeball championship three out of the first five years of its existence. The perfect blend of sugar and spice, Betsey certainly brings everything nice to our office family.